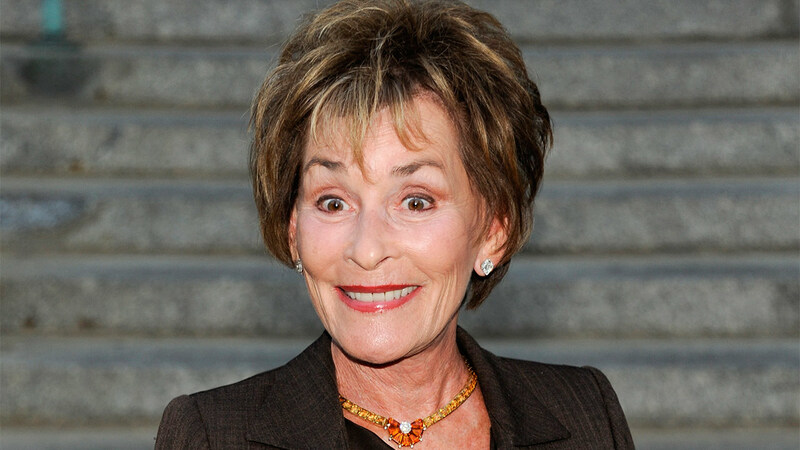 NAPLES, FL -- The star of the television series "Judge Judy" is trading her beachfront penthouse condo in Florida for a lakefront mansion nearby. Judge Judy Sheindlin and her husband bought the condo at the Windsor at Bay Colony in Naples for $6.9 million in 2005. The 8,550-square-foot condo now is listed for $11 million. The 16th-floor penthouse includes four bedrooms, six bathrooms, two private elevators, wraparound windows and a sauna. According to Collier County property records, the couple bought a 10,000-square-foot mansion about a mile away in November for $8.9 million. The new home has six bedrooms and 11 bathrooms, and it overlooks a man-made lake. Sheindlin has settled small-claim disputes on her TV show for almost 20 years.